B.O.M. presents is an in-depth look at topics, events, styles, and profiles in the barber industry. 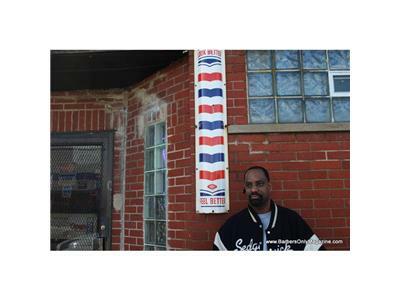 Mr. Taper talks about the industry's lack of continuing education for barbers. The pros/cons of CE programs in the barbering industry.